Water treatment and wastewater treatment plants require a range of equipment for measuring and controlling the flow in both open channels and pipelines. This is where the flumes from the Warminster Fiberglass Company prove highly effective. 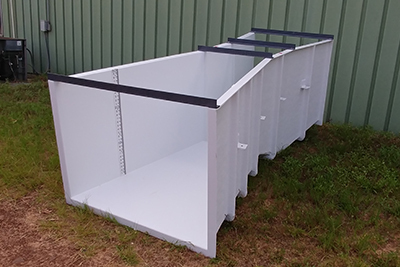 We make our flumes using the best quality material from the market, including polyester reinforced using fiberglass, to ensure our flumes not only resist corrosion but are lightweight and portable. 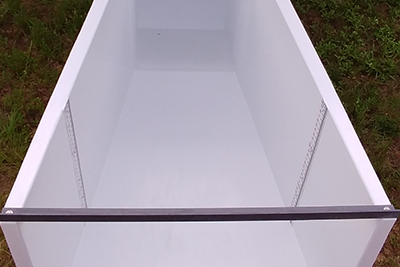 Whether you are looking for Parshall flumes or Palmer-Bowlus flumes, we produce them both. Regardless of the type of flume you choose from us, you can rest assured that it will be durable and efficient. 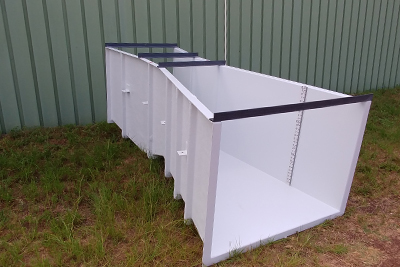 We also incorporate a smaller flume inside each flume we produce, for both types. The idea is to make it easier for clients to gauge smaller flows from new systems, and then detach the smaller inner flume to enhance the capacity of the flume to measure the maximum flow of the system. In addition to the smaller flume, all our flumes are integrated with transducer mounting bushings and integral stilling wells, which enable you to record the flows automatically, adding to the convenience you enjoy with our flumes. To further enhance this effectiveness, we provide the Palmer-Bowlus Flumes in 15 sizing options, with a maximum size of 72”. 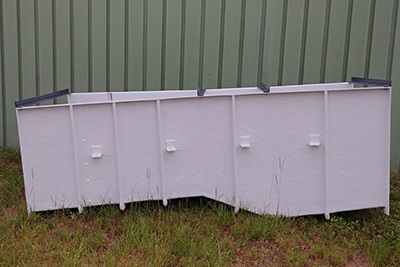 The Parshall Flumes are available in 16 different sizes, reaching up to 144”. You can access our drawing files to see the sizing charts and select the right flume for your requirements.